Hello friends and family! As some of you know, for the last four years I have competed as a coxswain with the Duluth Rowing Club and Purdue's college team. This sport has had a tremendous positive impact on my life and has provided me with incredible opportunities. 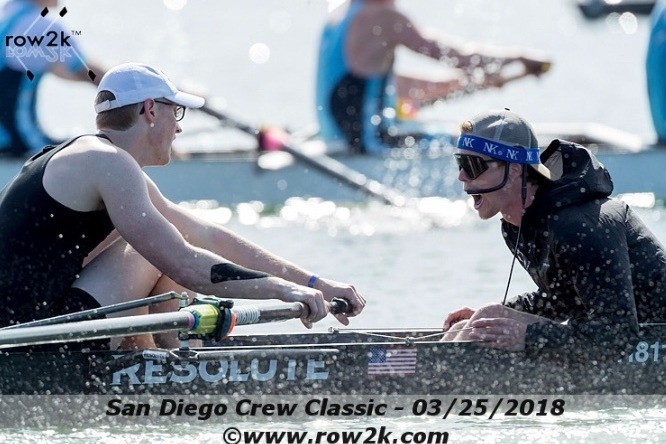 This past spring I was invited to represent my country as part of the US national team competing at the 2018 World University Rowing Championships in Shanghai, China. I am incredibly excited for the chance to compete on the international level and look forward to potentially taking another step toward a future Olympics. The training for the Championship Regatta will be held in Ann Arbor, Michigan starting in May and will culminate in the team traveling to China in early August. I created this gofundme to help offset the expenses of participating which include coaching, equipment, and airfare. I appreciate all of the support I have received and will be sure to update your all on the journey. Go U.S.A!